5th full length release from the widely acclaimed Windsor For The Derby, finding core members Dan Matz and Jason Mcneely along with now long term members Timothy White and Ben Cissner recording with Dan Burton (early day miners / ativin) the controls at his (burtons) grotto home studio. 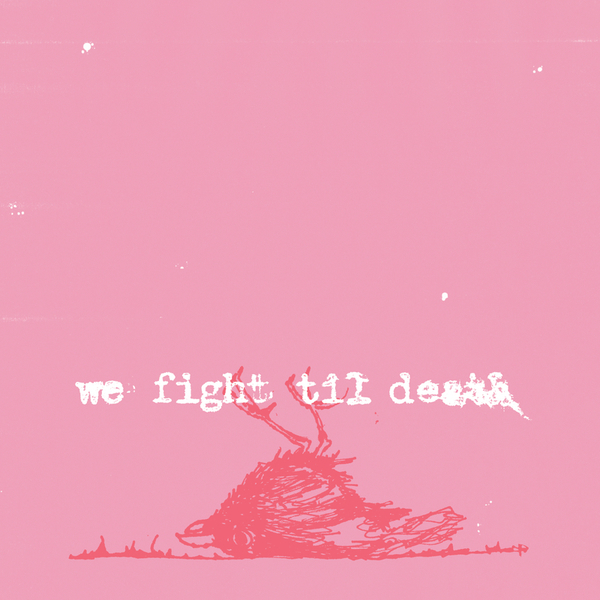 Displaying a progression from previous works, "We Fight Til Death' exhibits a skewed pop sensibility as well as some new found dark refrains - making for their most realized work to date. Check.